April was usually considered a low-key month before the onslaught of big summer movies. It was the one last chance for studios to slip in their smaller releases before the opening of blockbuster season in May. 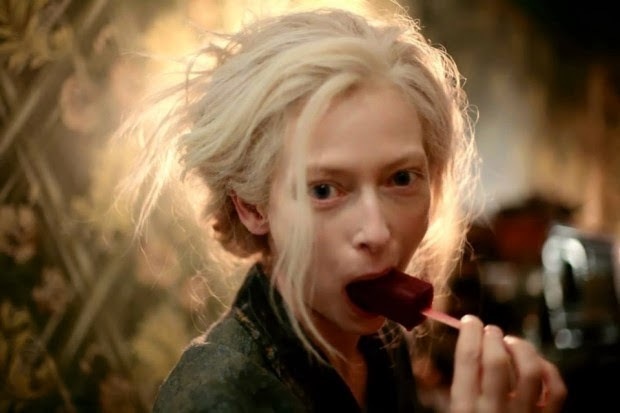 Now, with quite a few larger and anticipated films on its roster, April releases feel like a teaser for the summer movies to come, And this year it all begins with a little something from Marvel. So, whether you choose to check out that indie you heard so much about or the latest big studio release, don’t forget to click on the movie title below to view the trailer. We want to make sure you know what you are getting into before you head to the theater. Draft Day brings Kevin Costner back to the world of sports, but this time it’s in the pigskin tossing sport of football. The original story focused on the general manager of the Buffalo Bills trading to get the #1 draft pick. What makes this truly interesting is the cooperation of the NFL, so we won’t see a bunch of fake sports teams in this flick. Draft Day is directed by Ivan Reitman (Ghostbusters, Stripes) and written by newcomer Scott Rothman and Rajiv Joseph (Nurse Jackie). 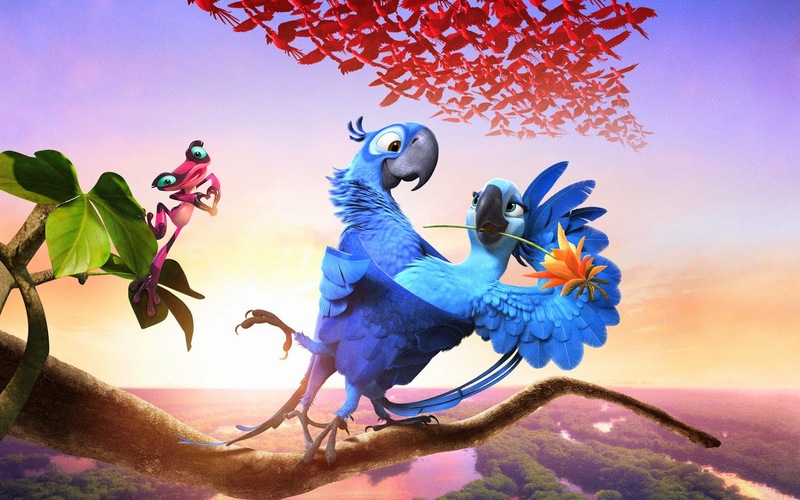 Rio 2 finds Jewel (Anne Hathaway), Blu (Jesse Eisenberg) and their three kids leaving their domesticated life in that magical city for a journey to the Amazon. There they encounter a menagerie of characters who are born to be wild with voices provided by Andy Garcia, Rita Moreno, Bruno Mars and Kristin Chenoweth. The animated sequel is directed by Carlos Saldanha (Rio). 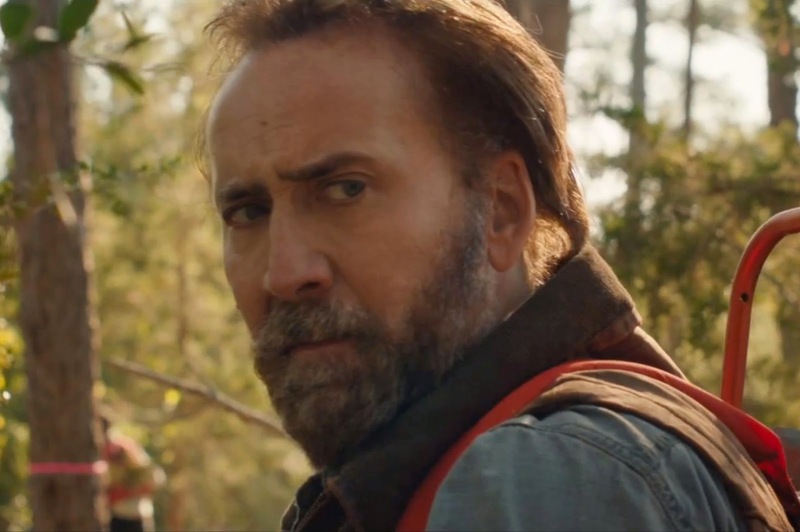 David Gordon Green’s new film Joe looks like it might contain a Nicolas Cage performance worthy of praise. The film follows a man with a dark past named Joe Ransom (Cage), who is hesitant to unleash his anger when he witnesses an alcoholic father making hell for a teenage boy (Tye Sheridan) and his struggling family. This looks like a return to proper indie roots for Green (along with last year’s Prince Avalanche) and a fantastic role for Cage to shake off some of the box office schlock he’s turned in, though I have to admit I am a fan. 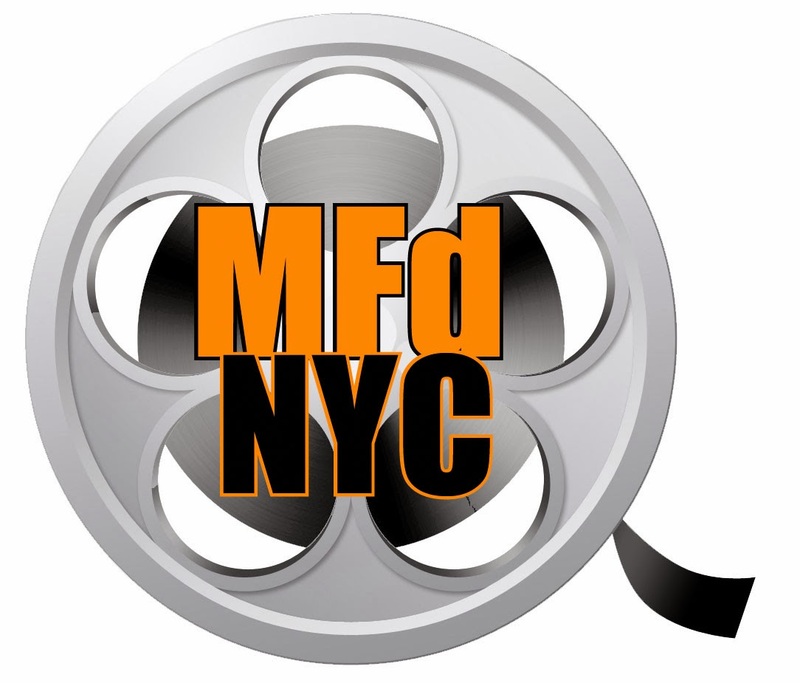 Oculus premiered at TIFF last year in the Midnight Madness category. 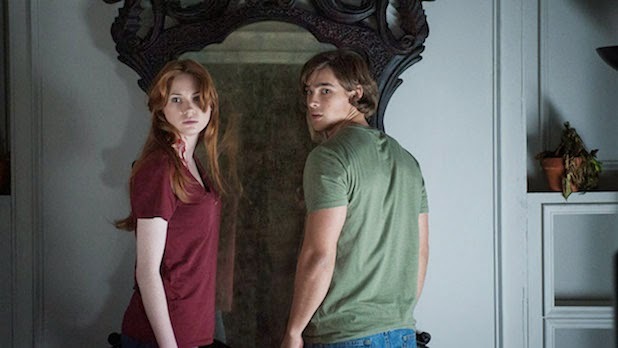 The concept involves a cursed mirror of some sort, and a plot involving a brother and sister trying to figure out how their parents were killed. Oculus is directed by Mike Flanagan, of the films Makebelieve, Still Life, Ghosts of Hamilton Street and Absentia previously. The screenplay is by Mike Flanagan & Jeff Howard, based on the short film of the same name. Whovians, the cast includes Karen Gillan (Amy Pond) the companion from Dr.Who Season 7. The Railway Man stars Colin Firth and Nicole Kidman. The film follows Colin Firth as a man looking for revenge years after being tortured by a Japanese military officer during World War II. Jonathan Teplitzky directs from a script by Frank Cottrell Boyce (Millions) and first-time writer Andy Paterson, based on a memoir by Eric Lomax. Beneath Bruce Garrett’s under-confident, overweight exterior, the passionate heart of a salsa king lies dormant. Now, one woman is about to reignite his Latin fire. I’m in; I’m all about Nick Frost!